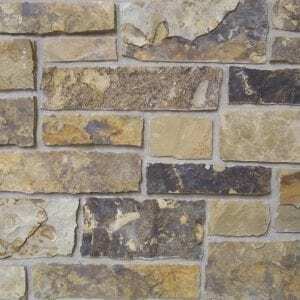 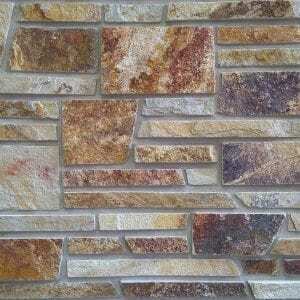 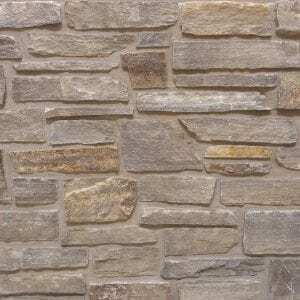 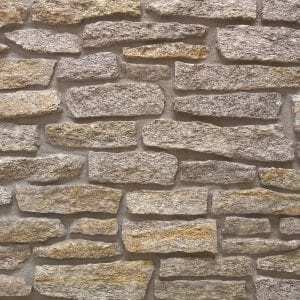 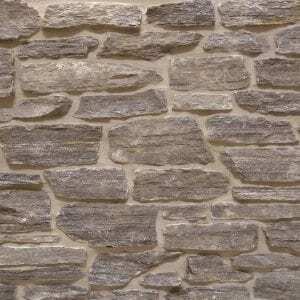 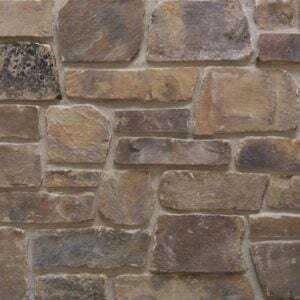 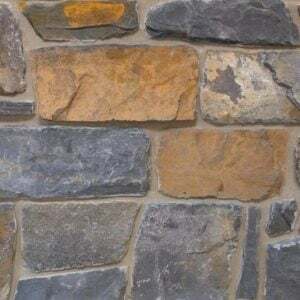 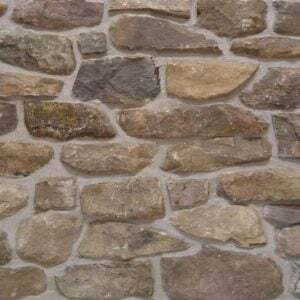 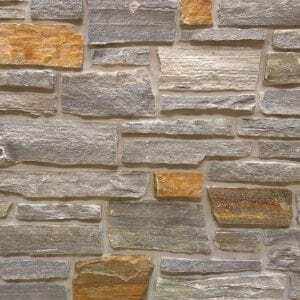 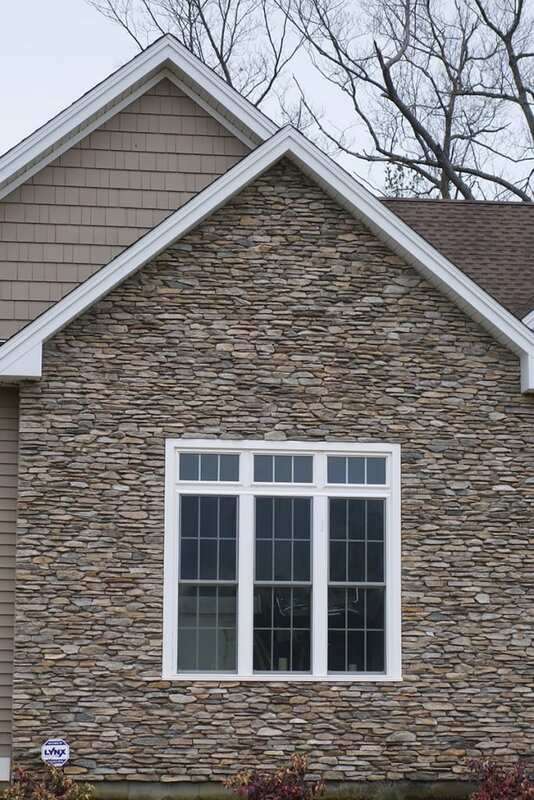 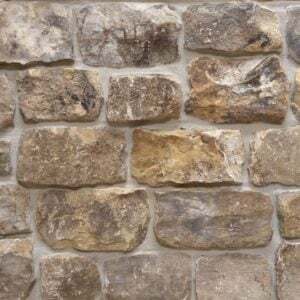 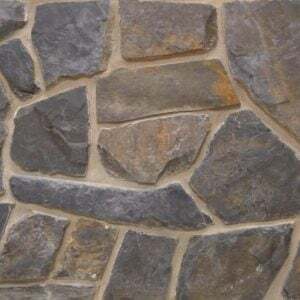 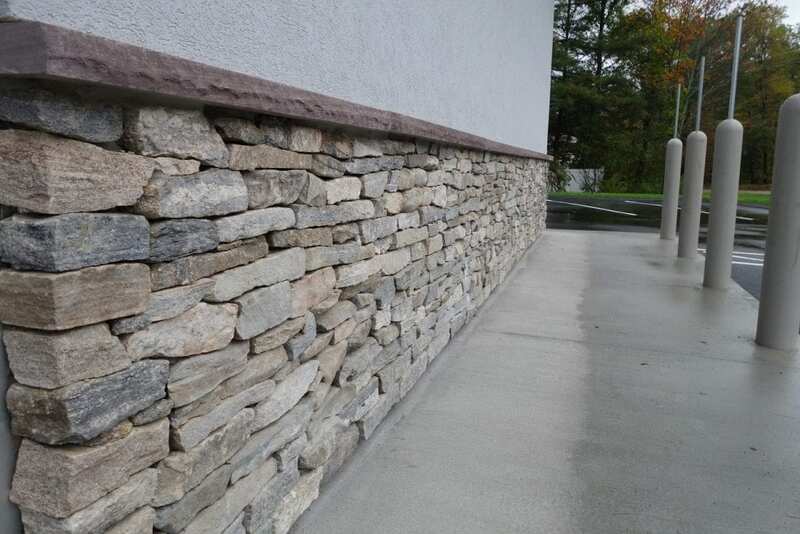 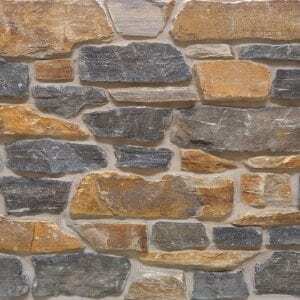 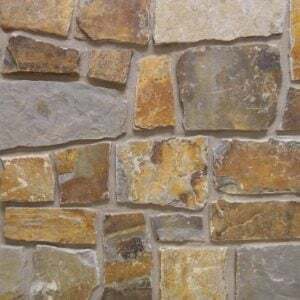 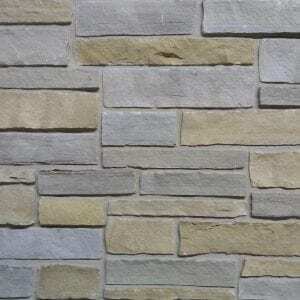 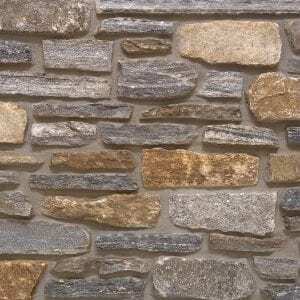 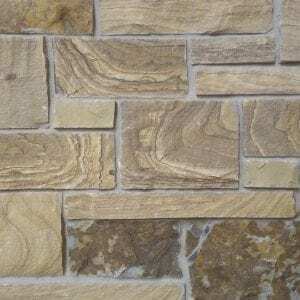 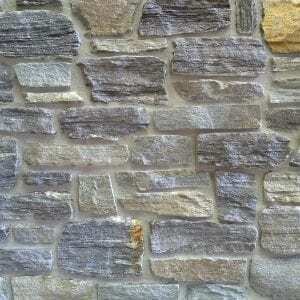 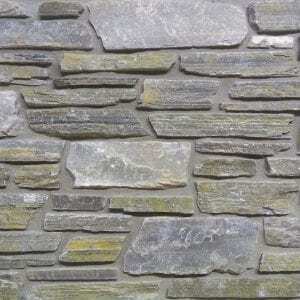 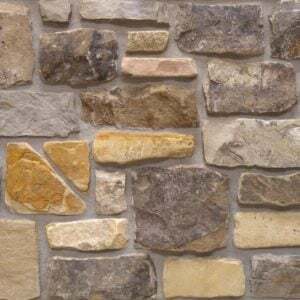 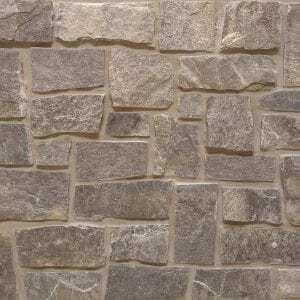 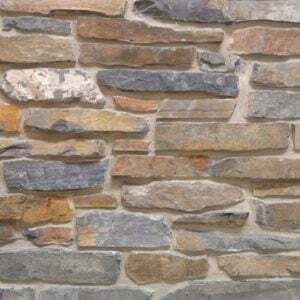 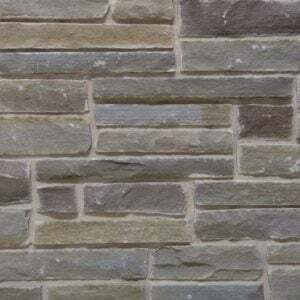 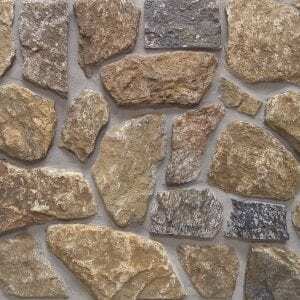 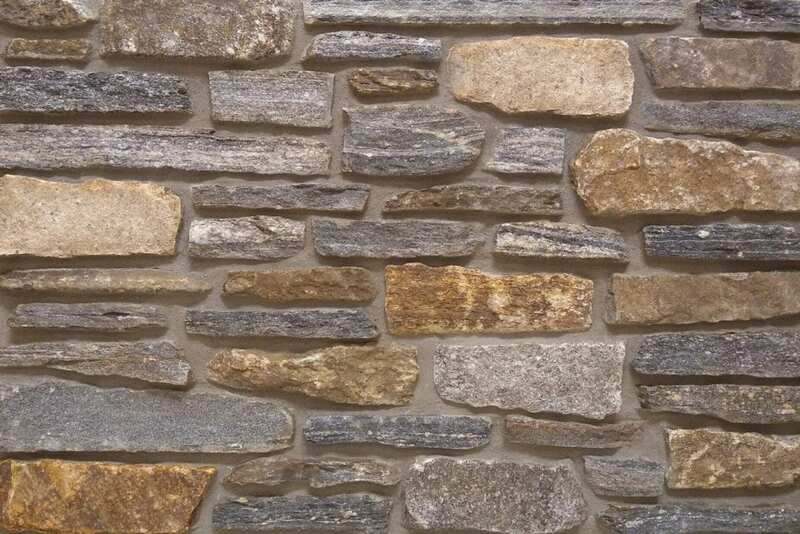 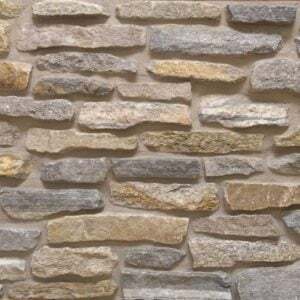 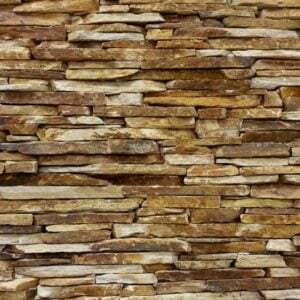 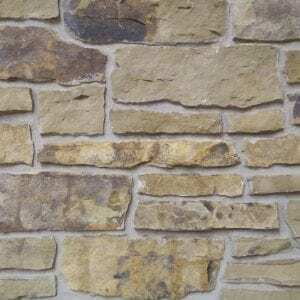 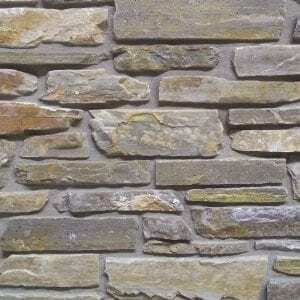 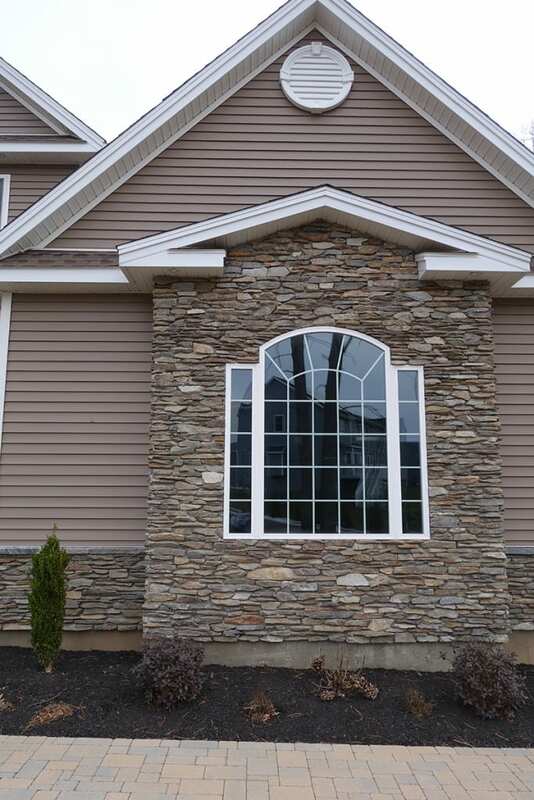 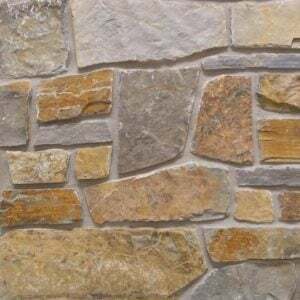 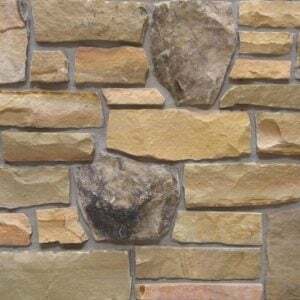 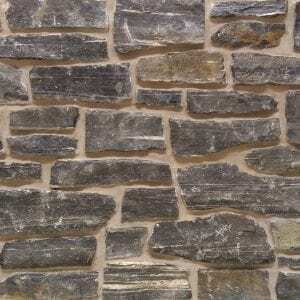 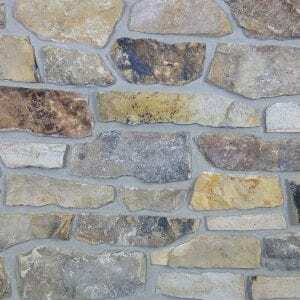 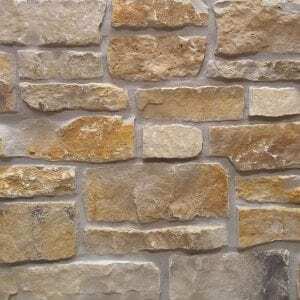 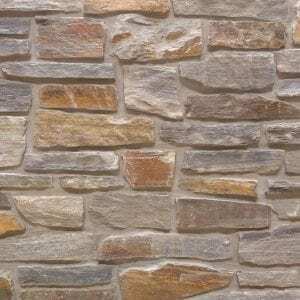 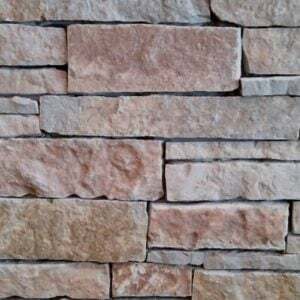 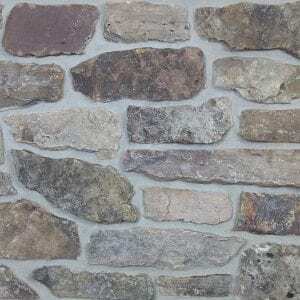 Silverton stone brings a blend of browns, tans, grays, some darker tones to your natural stone veneer project. 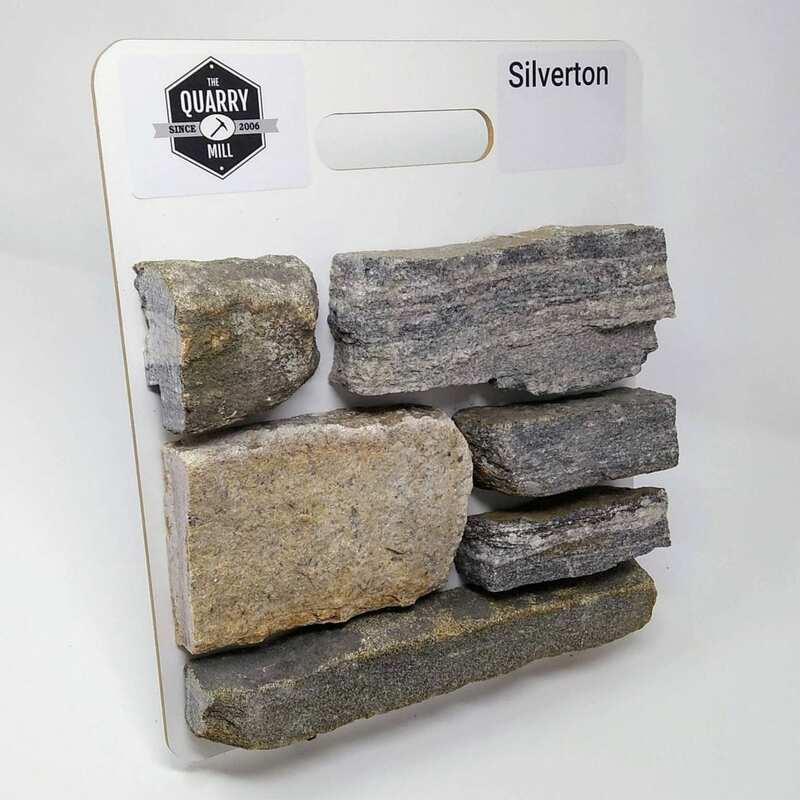 The random shapes of Silverton stone help you create unique patterns for both large and small projects. 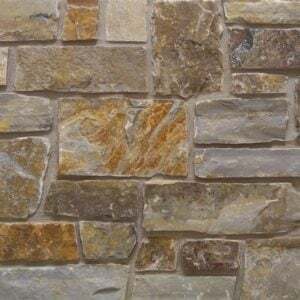 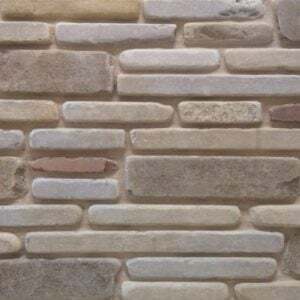 Fireplaces, accent walls, and backsplashes will all look great with the random shapes and textures of Silverton stone. 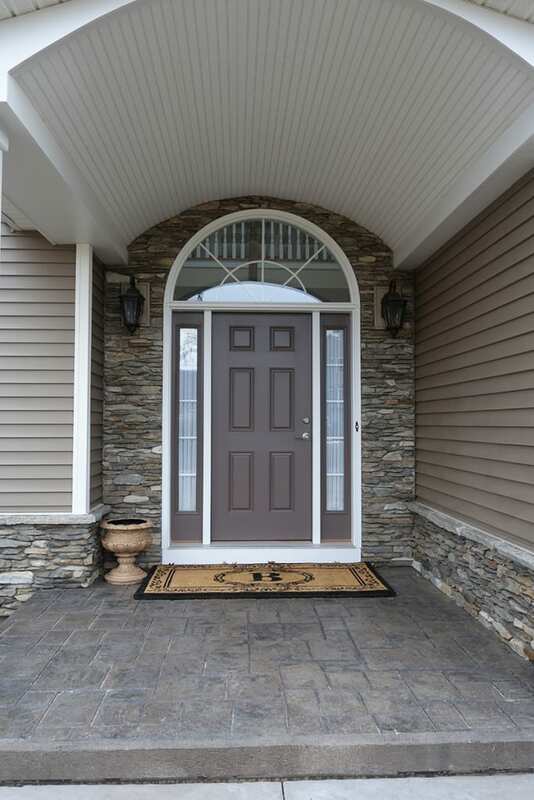 Smaller projects like door and window trim, mailboxes and light posts will all benefit from the mosaic of colors. 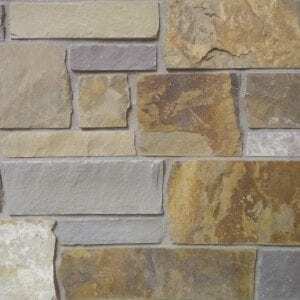 The color variations in the tans and browns will complement basic and modern decors.